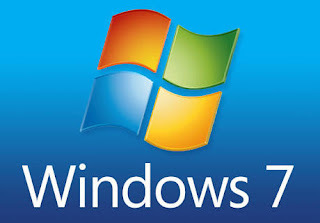 System restore in windows 7 may be your easiest way to troubleshoot your windows problem. If your computer started behaving abruptly and you are not able to understand what is the problem then simply move towards system restore. 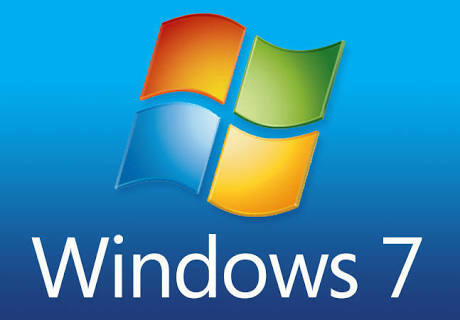 By system restore, you will be able to roll back your PC to a previous point of time when your PC was running smoothly. Sometimes, new installation of driver or software create problems with your computer. It may be that installed software or driver is corrupted or effected with malwares. So, in this case, system restore is the best solution. System creates system restore point according to the changes made in the system. You can roll back to these points with system restore. In this procedure, changes take place only in windows. Your other files and folders will be intact. Go to the "start" menu. Just type "restore" in the "search programs and files" dialog box. You will get a list of results. Click on "system restore". if you want to select an older point then click on "next".Click "show more restore points". Now select the restore point you want. Click on " scan for arrested programs". Now, you will see the programs and drivers that will be uninstalled or reinstalled when you will do system restore.The programs which you have installed on your PC after the resotore point you selected will be uninstalled. You will have to wait for some time to complete the system restore process. After completing the process your system will boot and you will get a message "system restore completed successfully....."
In this way, you can easily do system restore in windows 7.